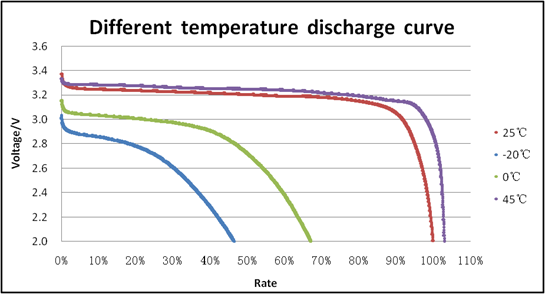 ion systems if kept at high voltage for a prolonged time. 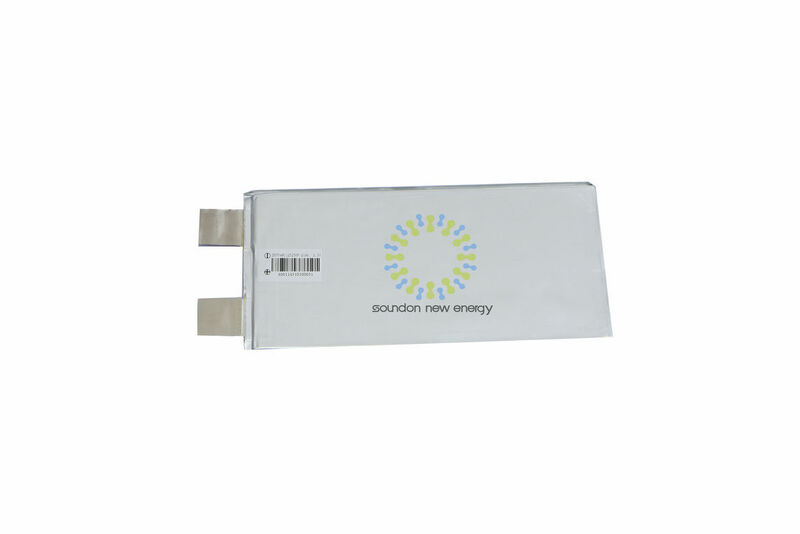 Soundon New Energy, a professional manufacturer of lithium ion batteries. 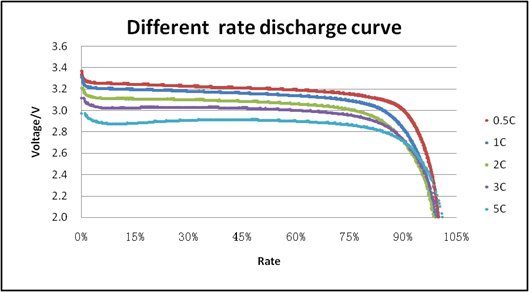 Our lithium batteries provide steady discharge & charge performance in a lighter volume, are applicable for different kinds of electric vehicles. 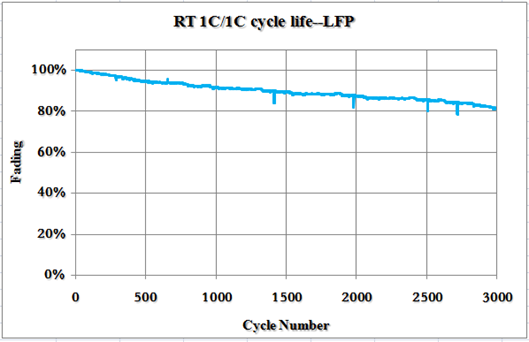 ISO/TS 16949, ISO 9001, ISO 14000, CB certification, CE certification and other quality test report obtained. With our advanced equipments, we can provide customized product with high quality.